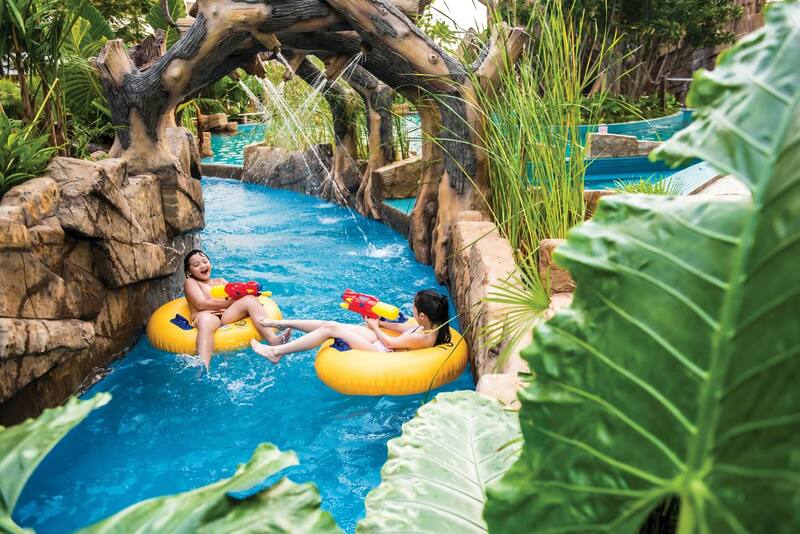 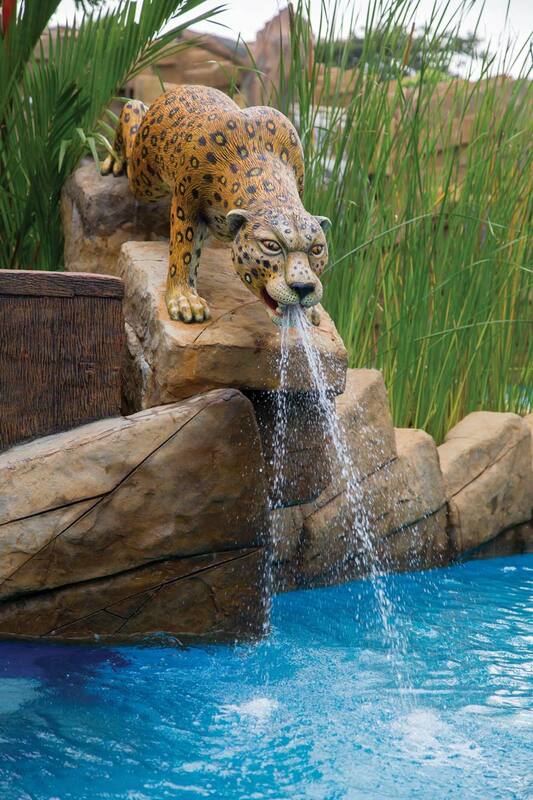 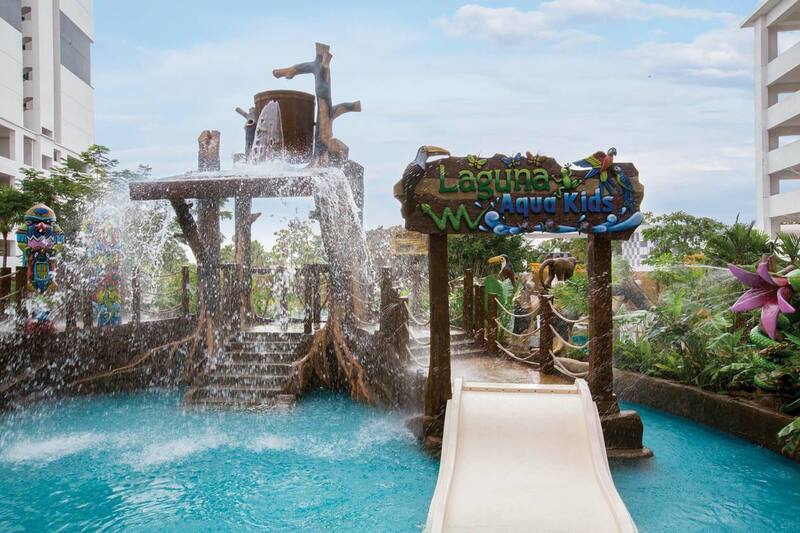 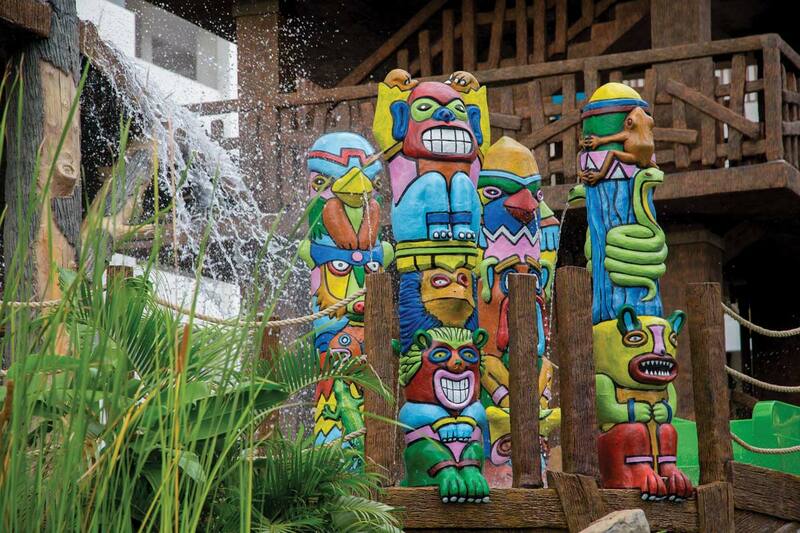 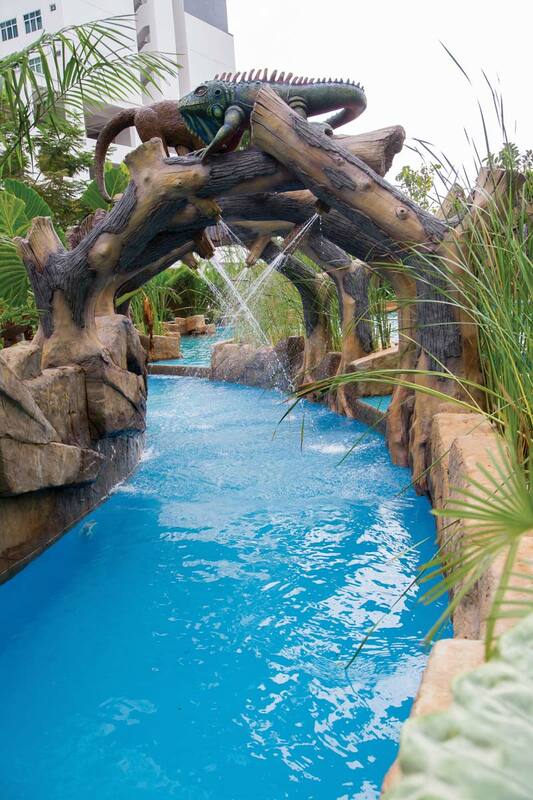 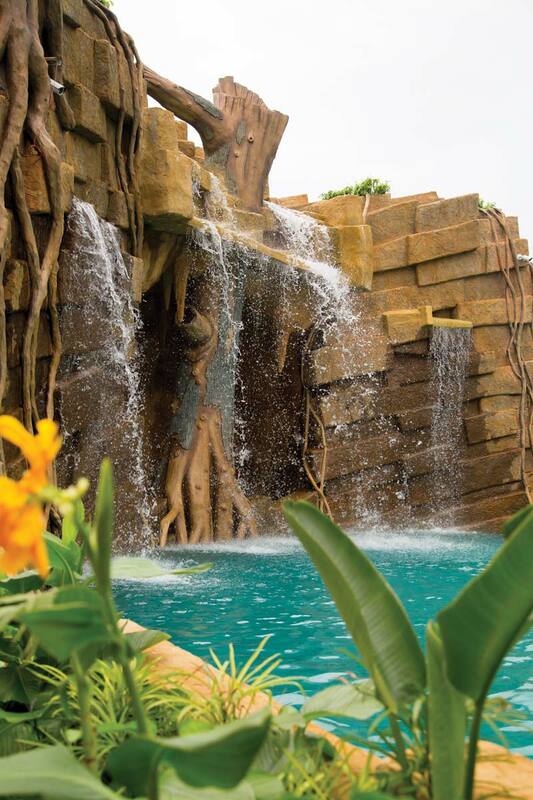 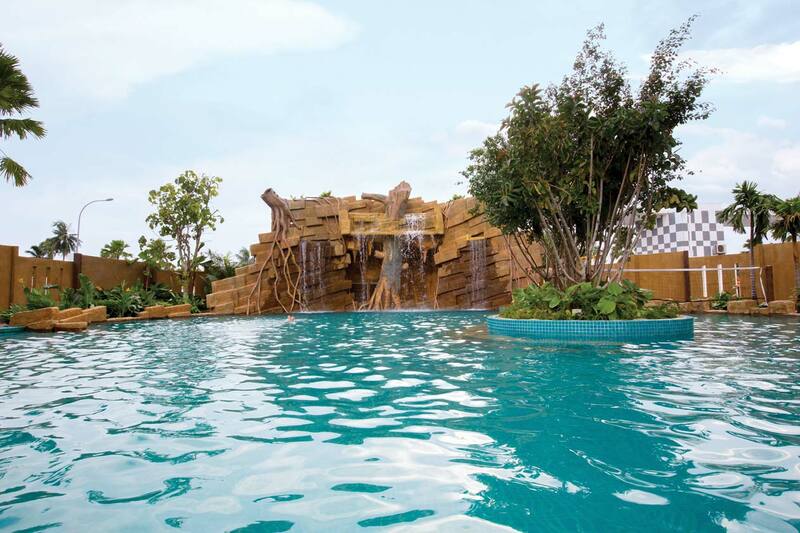 Laguna Waterpark were designed seamlessly to match the Amazon theming, complete with green wall, landscaping, unique sculptures and rock carvings is one of a kind in the region. 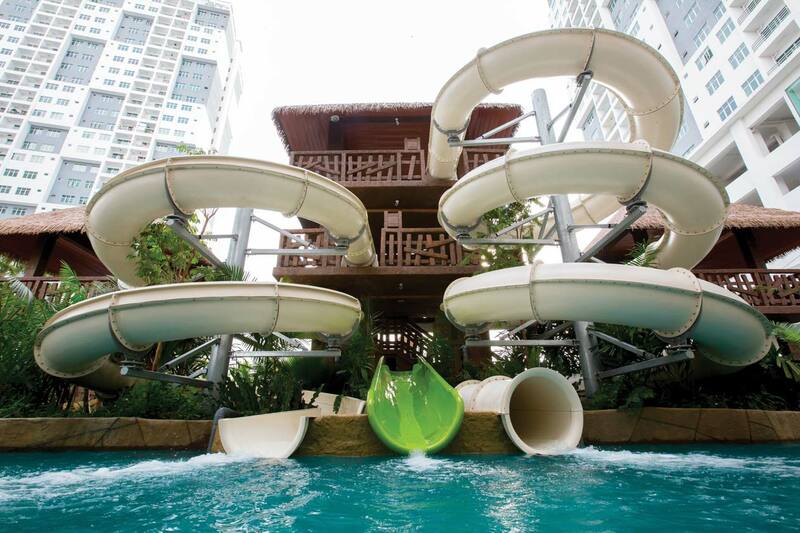 Two water treadmill machines into the canal to make the rides more thrills funs and enjoyable. 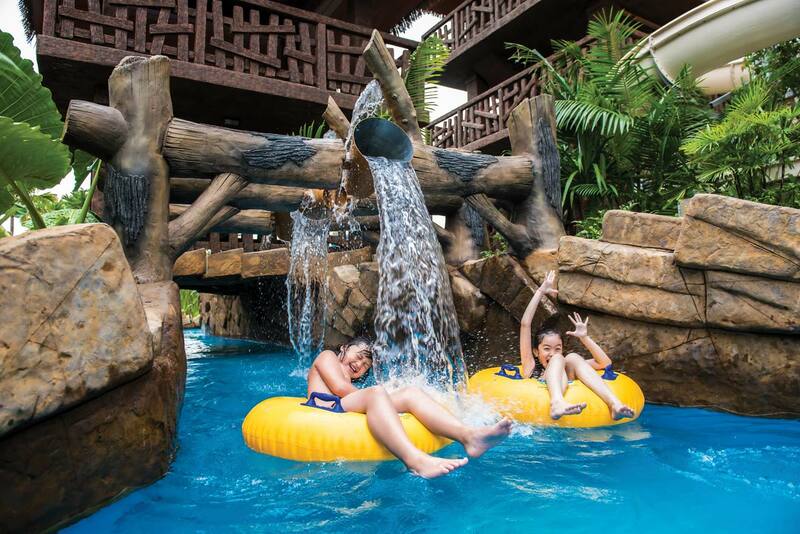 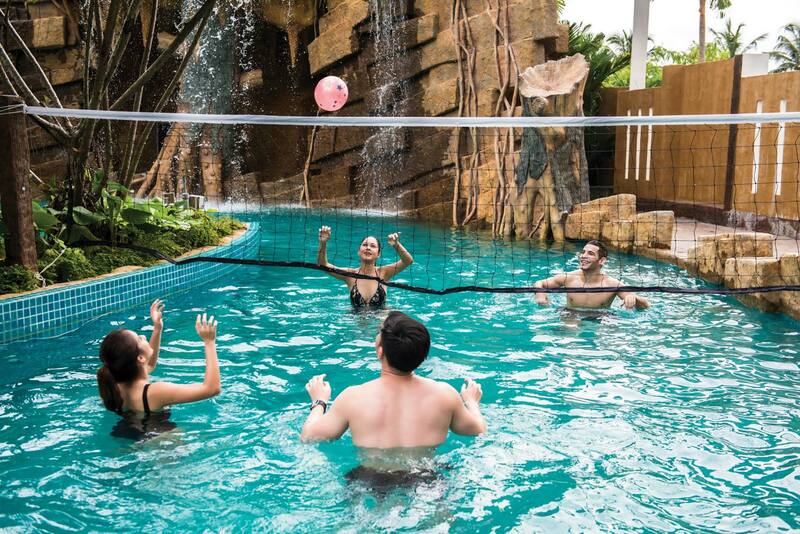 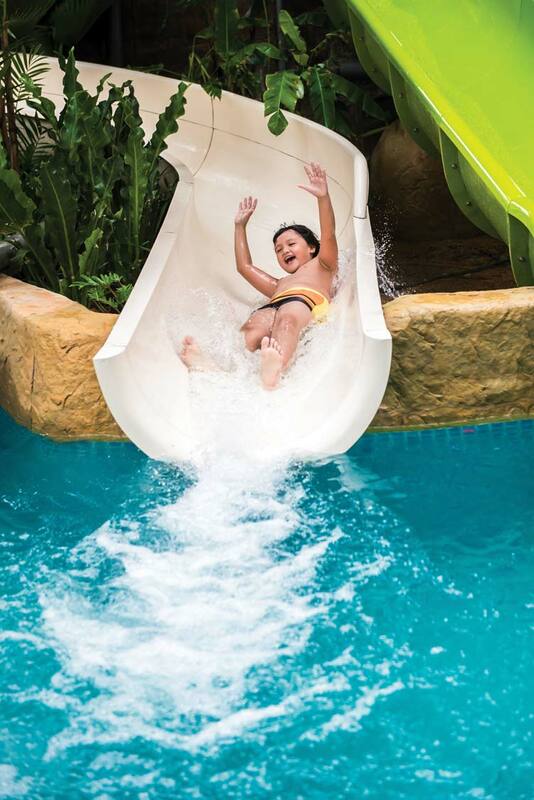 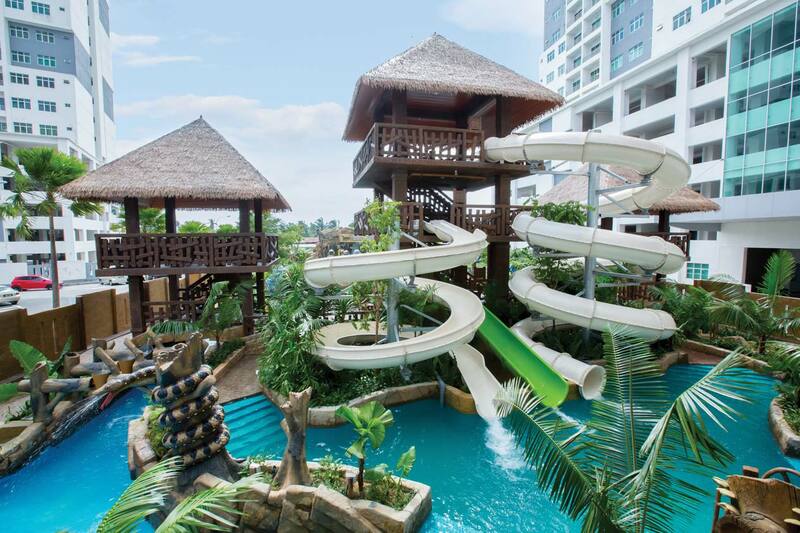 Apart from that, other facilities such as Aqua Kids Zone, Wading pool, Outdoor Jacuzzi, Pool Volley Ball, Active River, Laguna Island & Lap Pool that will guarantee all-day entertainment. 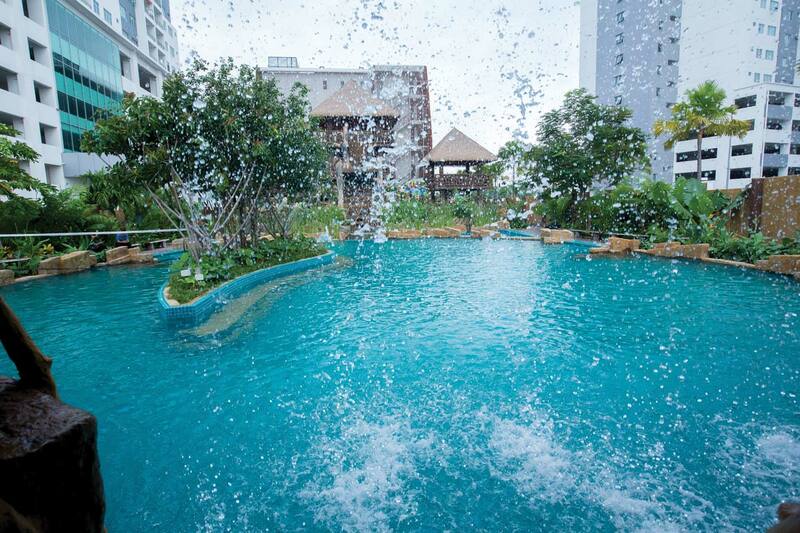 Add in our varied refreshment and dining facilities, and you will want for nothing. 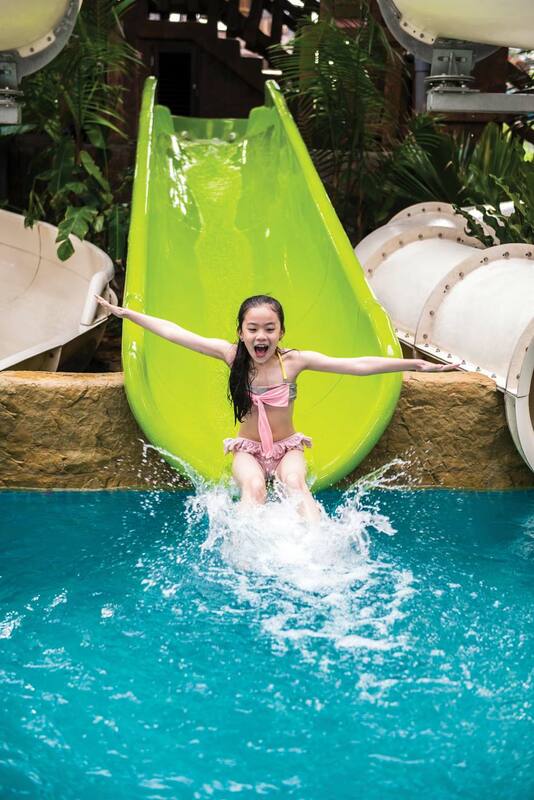 For your comfort, hygiene and safety, all visitors are required to comply with the proper swimwear when swimming or using the rides in the water park. 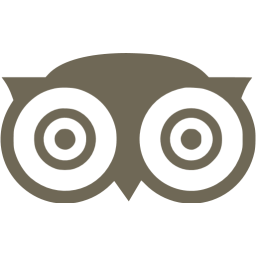 Hotel management reserve the right to remove guests who do not follow the above rules. 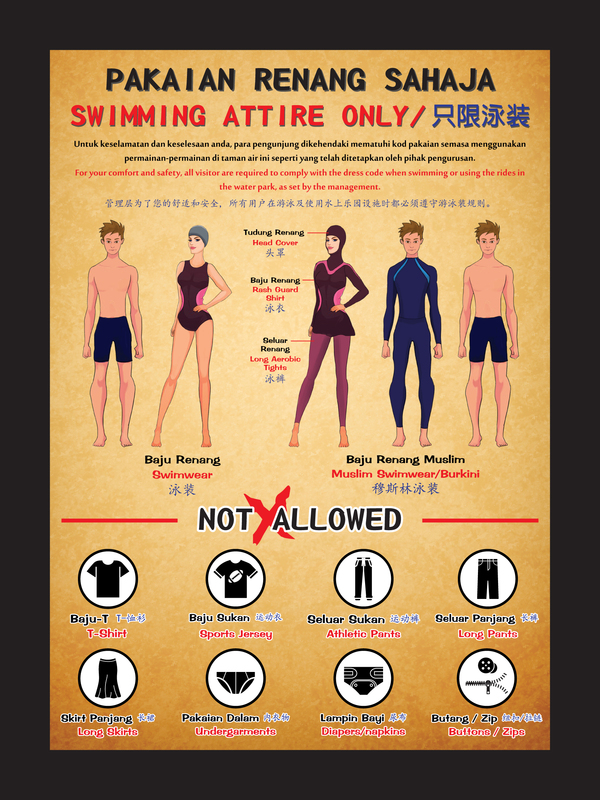 Kindly refer swimming attire guide HERE. 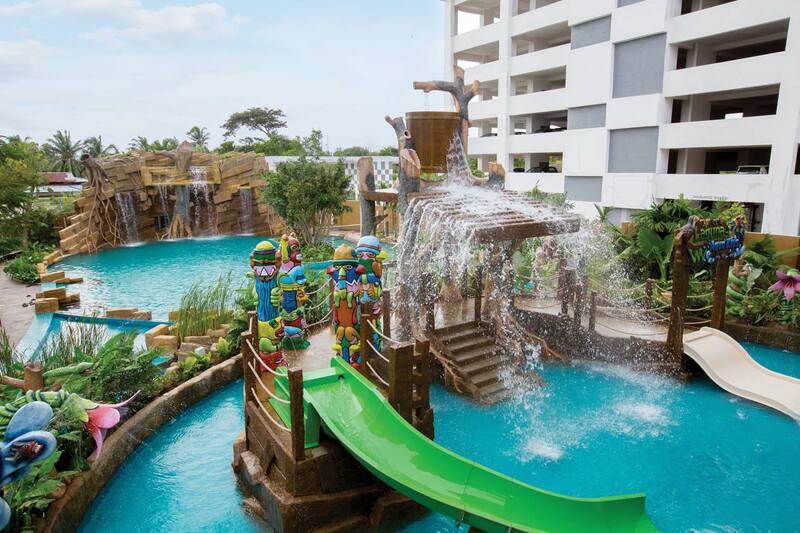 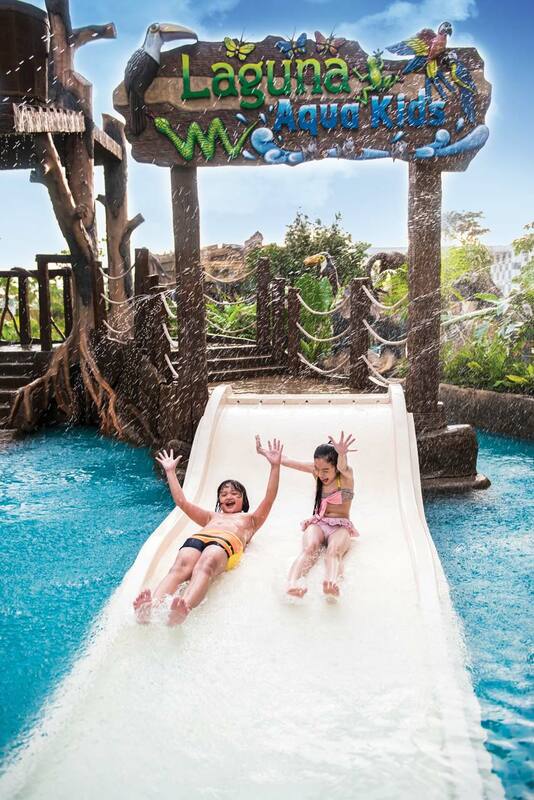 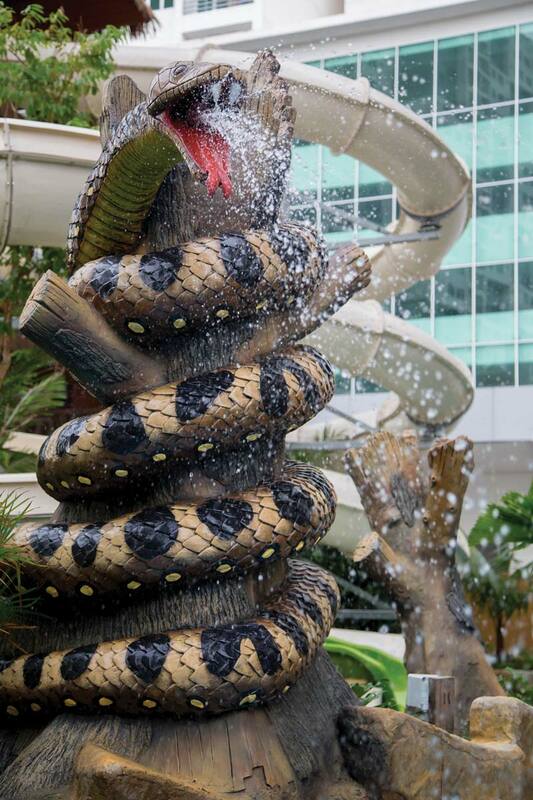 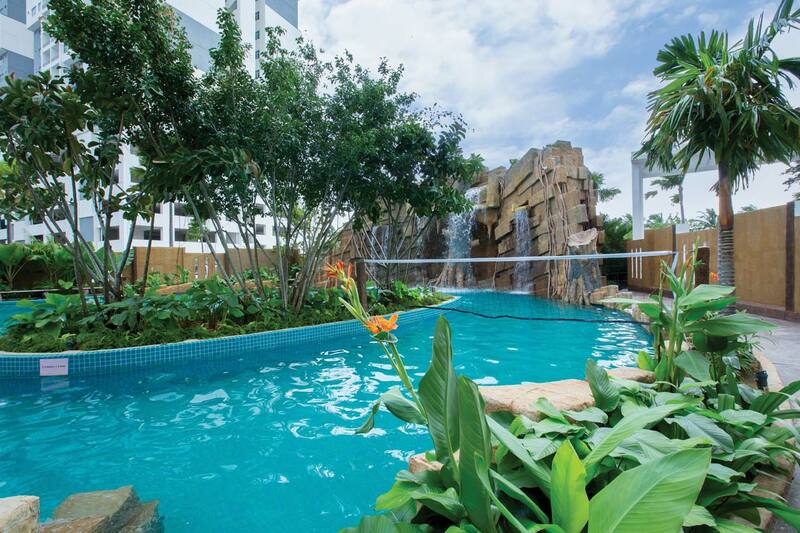 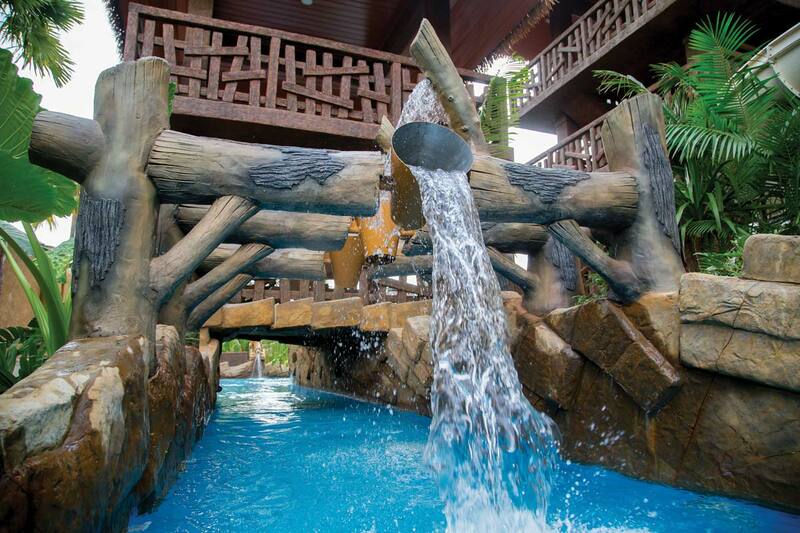 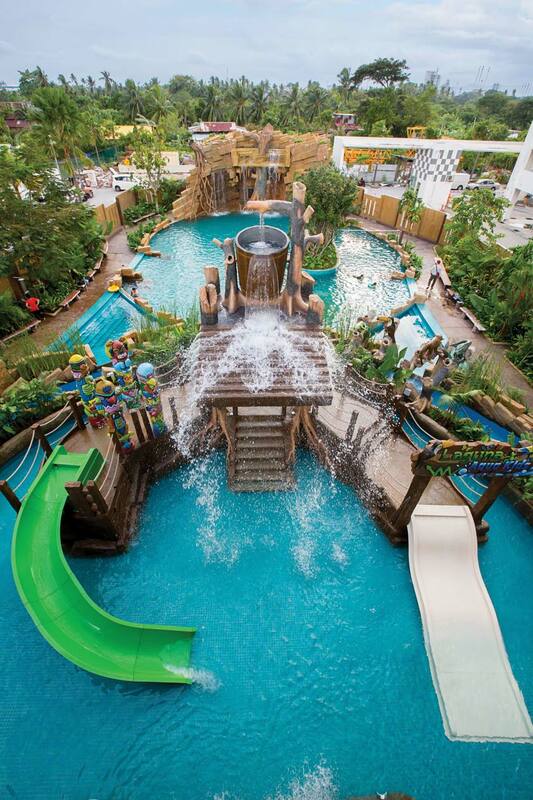 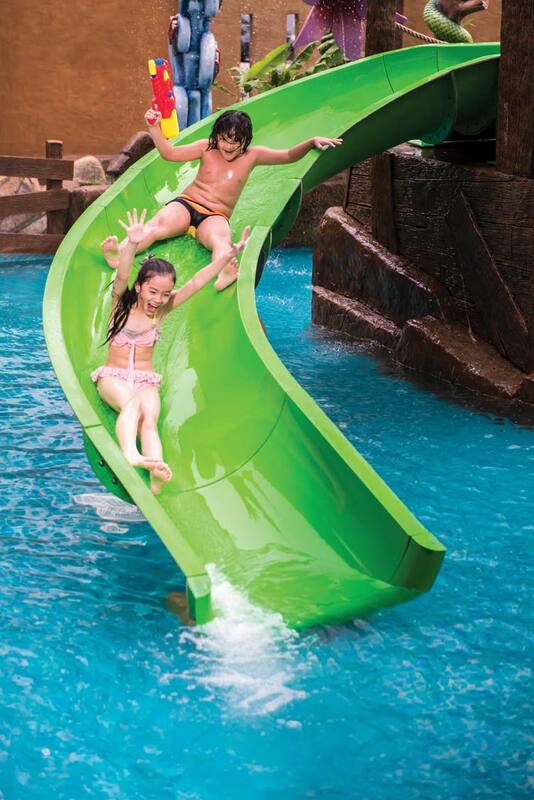 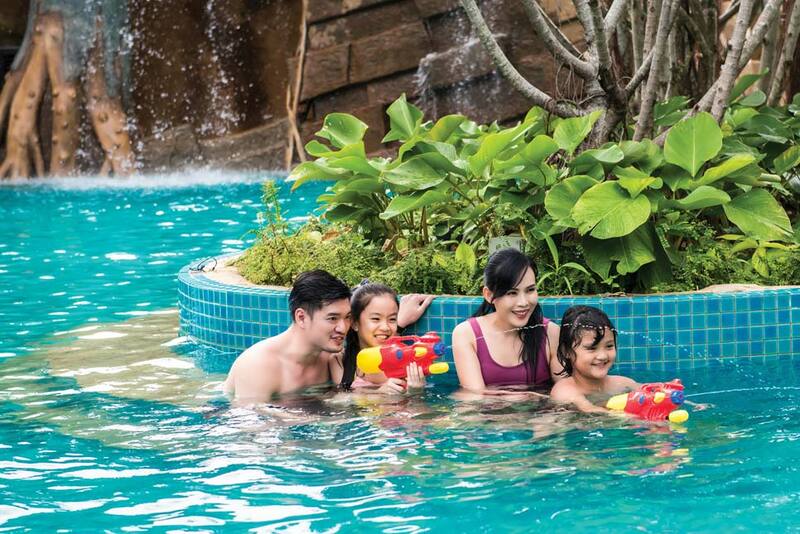 Our waterpark is open for guest and members of the hotel only.